I'm not cold, guess that's something! I've managed to control myself nowadays! The Weakest Link is on now! Daz, will you marry me? Huh? Is that a joke at my expense? What else did you get for your birthday? and a very fun party! The adverts are very useful. 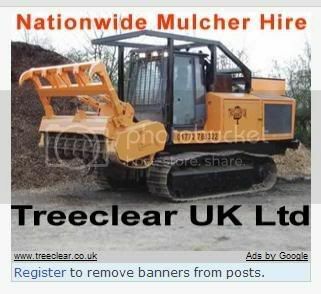 "Yeah hi, i'm after the mulcher 5000"
"No no, I just saw the ad on a student forum and thought it'd be fun"
"Sir, I don't think I like your tone "